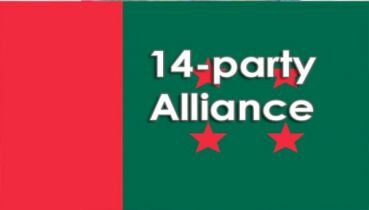 Awami League General Secretary Obaidul Quader said that BNP has nominated the militants in the upcoming elections. 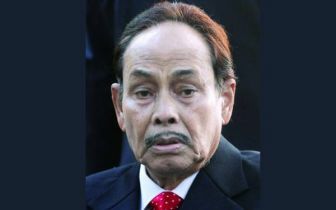 Qauder made the remark on Thursday at a press briefing at the office of Awami League chief’s Dhanmondi office. “Barrister Shakila Farzana, who’s she? Is she not involved in militancy financing? The matter also went to court. If Shakila Farzana is not a militant, then who is militant? We know they’ve nominated many such militants. 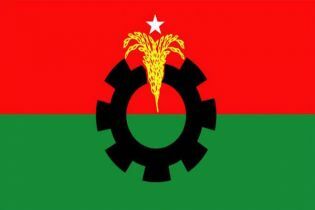 These are nothing new to them,” said Quader. 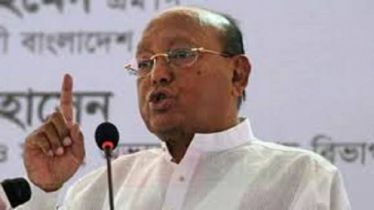 “BNP-Jamaat are two flowers of the same stalk ...BNP cannot sever ties with it,” said the AL leader. 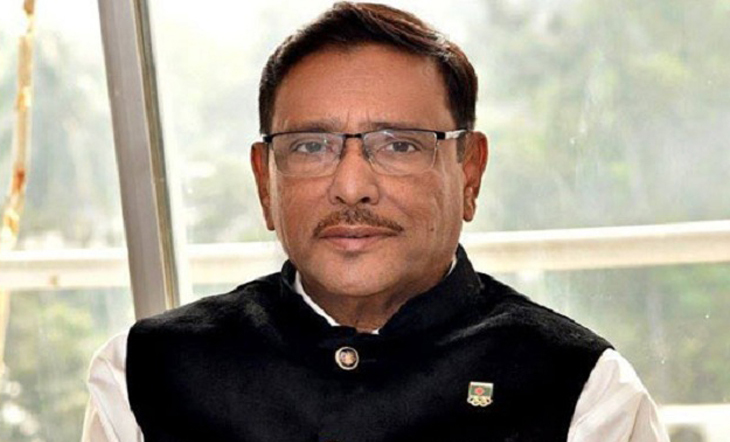 “There is a mess in BNP and the party’s condition is out of the control of Mirza Fakhrul,” said Quader. 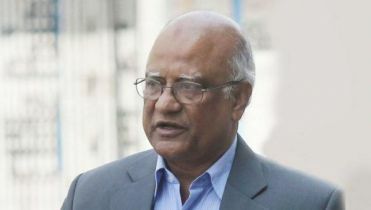 He also said Awami League is not giving the nomination to senior leaders of the party not because of incompetence but because of the election plan.